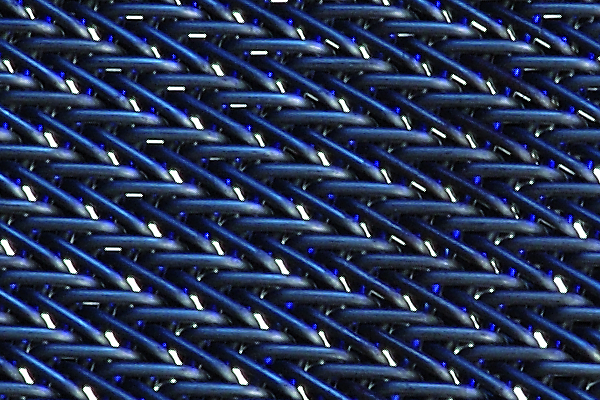 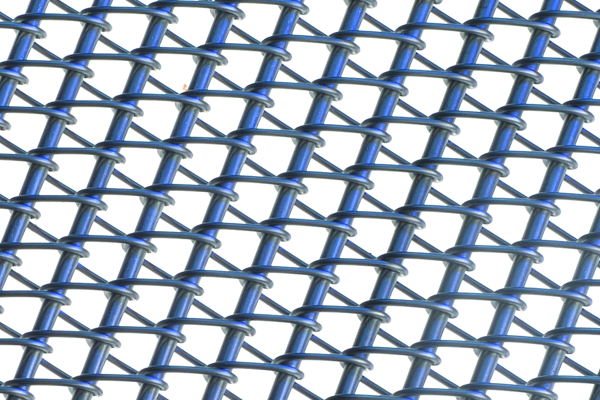 Twentebelt provides technical information about spiral wirelink conveyor belts on this page. 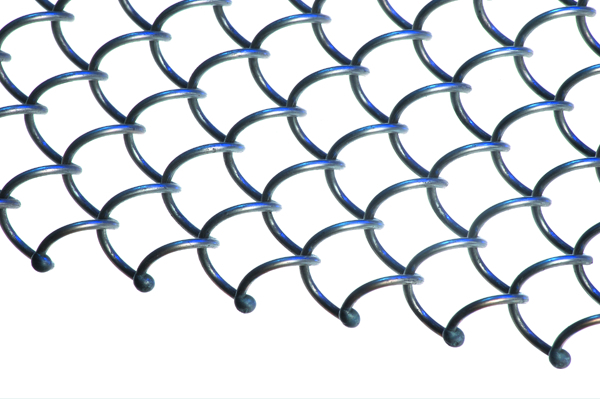 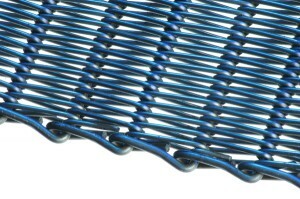 Twentebelt offers a variety of belt structures for its spiral and wirelink belts. They can be divided into three main groups: without pins, with corrugated pins and with straight pins. 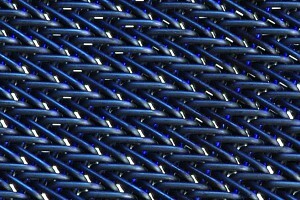 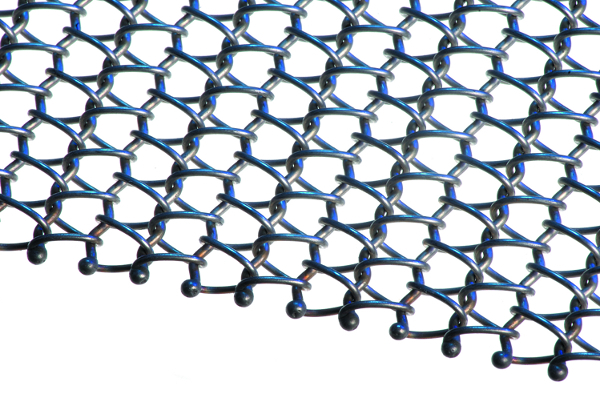 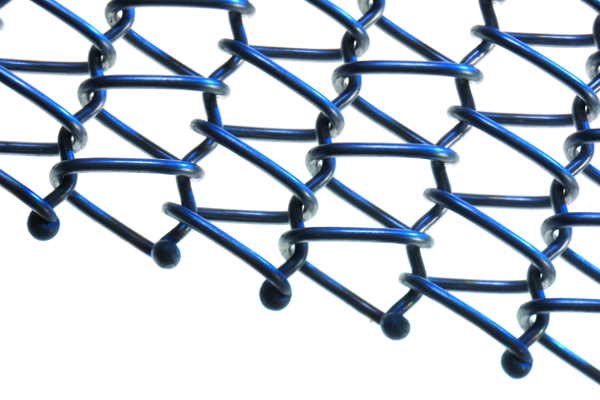 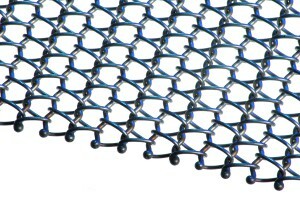 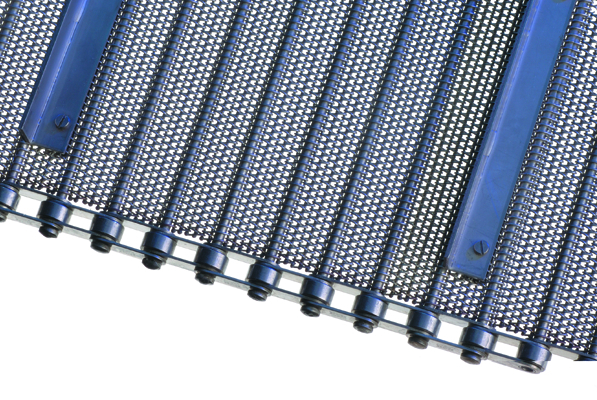 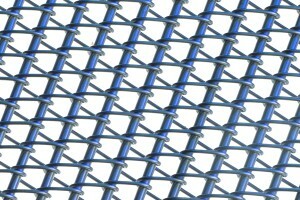 ‘Rod reinforced’ structure specifically for applications at high temperatures. 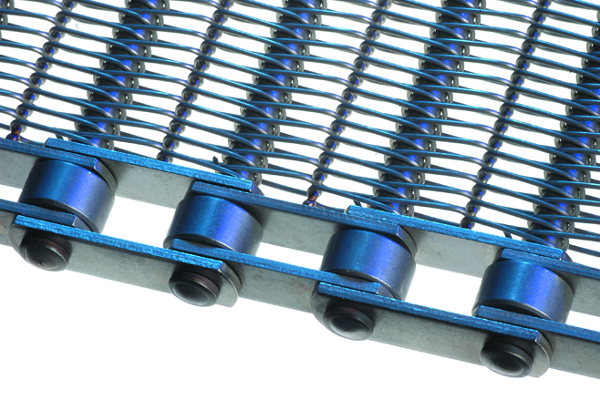 The belt is driven by friction rollers over the entire width of the belt or positively with sprockts in the case of GS belts. 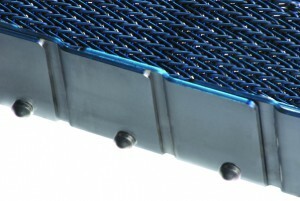 The drive is perfectly suited to the application and belt used. Requesting a quotation for a spiral wirelink conveyor belt is easy. Simply click on the button below to input your specifications and our experienced sales team will get back to you as soon as possible.